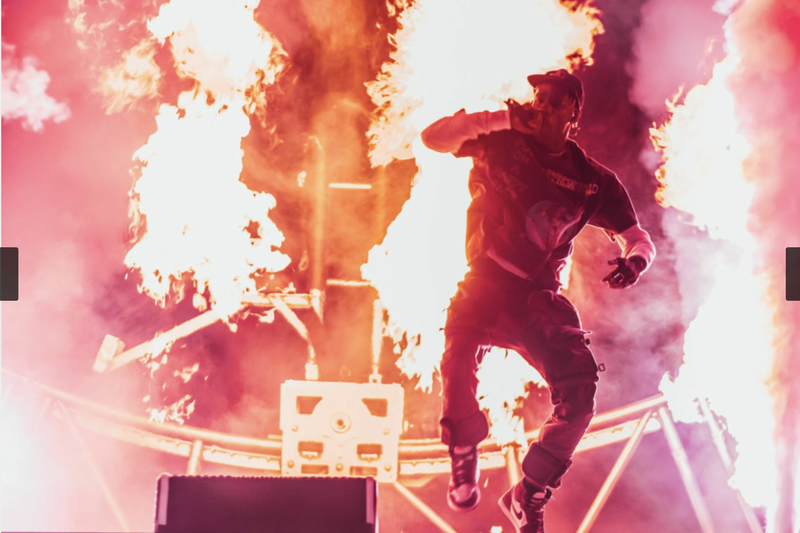 If you missed Saturday's surprise album release party at Revention Center, there's still time to get a piece of Travis Scott's Astroworld. 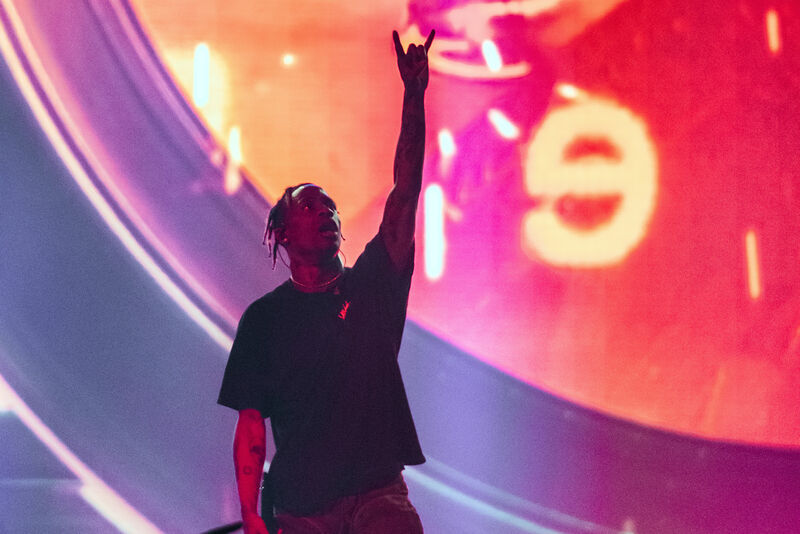 The Missouri City rapper, who dropped his highly anticipated third studio album August 3, is releasing a 28-piece capsule collection of Astroworld-themed merch online every 24 hours through August 9. 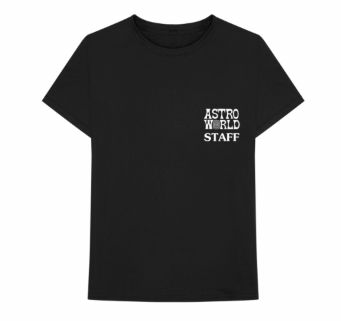 Is it ironic to wear this shirt if you actually did work at AstroWorld? As of this writing, there were 12 hours left to cop a "Happy Face Hat" ($40), "Greetings From Astroworld" long-sleeved T-shirt ($65), and an Astroworld stackable crate ($65). 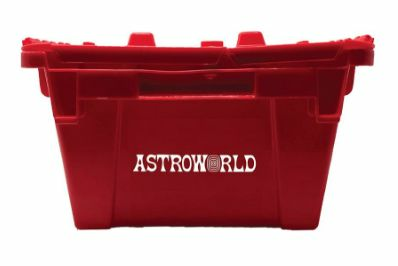 All items come with a digital copy of the album, plus presale ticket access to a future Travis Scott tour. Beneath the goods still for sale are those that have sold out, including sweatpants, a Levi's denim jacket, and a skate deck, plus a bunch of T-shirts screen-printed with everything from the album logo (Scott's take on the real theme park's original colorful script) to a photo of DJ Screw. 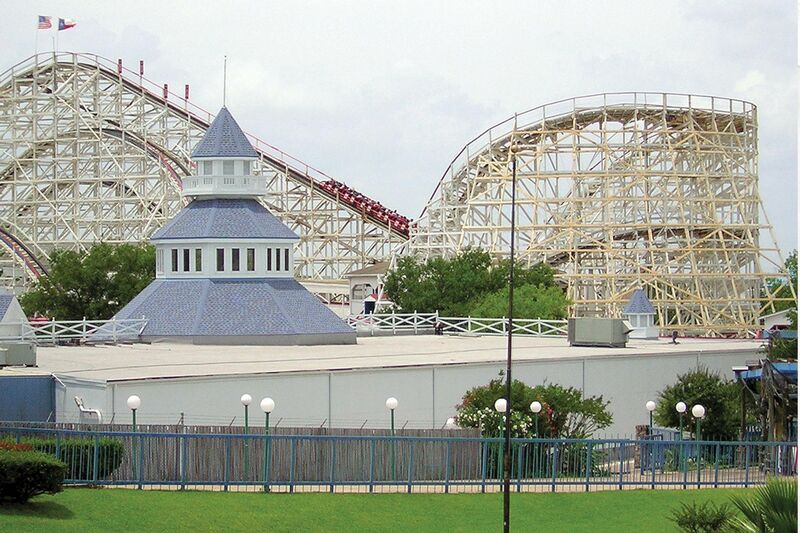 Our favorite? "I went to Astroworld and all I got was this f***kin T-shirt." Some ask why; Travis Scott asks why not? At the top of the page, a clock ticks down the seconds remaining until the next batch of merch arrives, effectively making everything in the album-themed collection limited edition. Even if you don't particularly want, say, an empty red crate for $65, there's a certain urgency to the whole campaign, its exclusivity so in-your-face—only 3 minutes before this disappears?! It's a bit of an ingenious marketing strategy, and one that feels very Kylie Jenner Cosmetics. Koincidence?